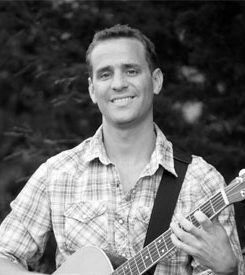 Enjoy and evening with acoustic based singer songwriter Travis Winkley. Travis covers the Beatles, Paul Simon, Jack Johnson, Sublime, John Mayer, James Taylor, Bob Marley, Tom Petty, Johnny Cash, and many more while also mixing in his own original music. Listen to some of Travis’ originals at http://www.traviswinkley.com/discography.php .